Music is what makes you move. Music is what makes you groove. Music can take care of you when your alone. Music can make everything feel like home. 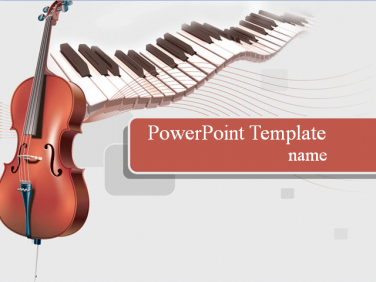 There are some free music PowerPoint templates that you can download and start making music PowerPiont presentation.